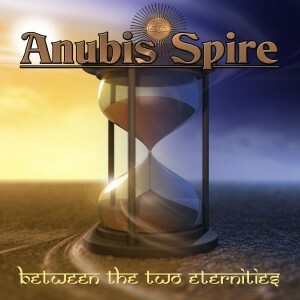 Anubis Spire » What’s going on right NOW…. Our new monthly SINGLES project! 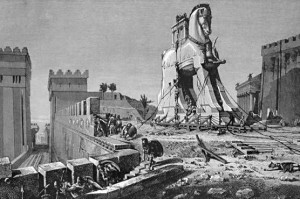 Our first single WALLS OF TROY is now up for listening and sale on CDBaby.com.